Asia Symbol (Guangdong) Paper Co., Ltd was named by the Guangdong Paper Association as one of “Guangdong Province’s Outstanding Paper-making Company in 2013-2014”. The honour came after stringent reviews by a panel of experts and the association. 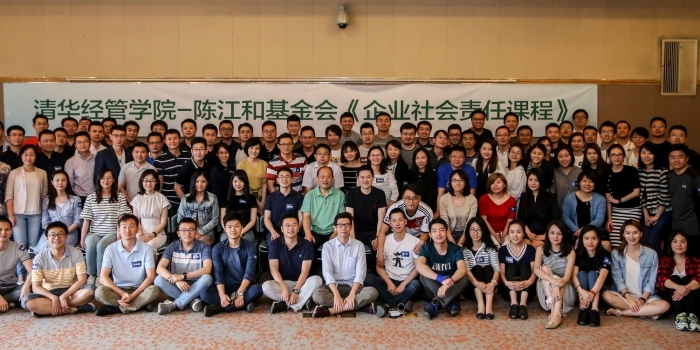 The event, which recognised the achievements of the paper-making companies in the Guangdong Province, was organised by Guangdong Paper Association. 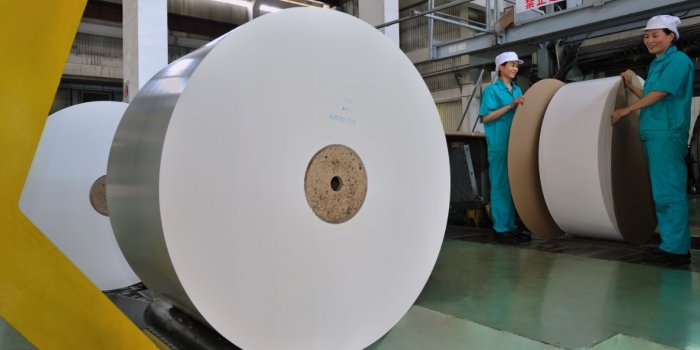 The Association aims to collate the wealth of experience gained by the paper-making companies, expand the brand influence of paper-making companies in Guangdong, and promote the development of the paper industry in the province. 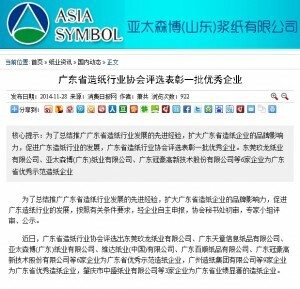 In addition to Asia Symbol (Guangdong) Paper Co., Ltd, the other five companies awarded “Guangdong Province’s Outstanding Paper-making Company in 2013-2014” were Dongguan Jiulong Paper Co., Ltd., Guangdong Tango Information Paper Co., Ltd., Vinda Paper (China) Co., Ltd., Guangdong Bosom Paper Co., Ltd., and Guangdong Guanhao Hi-tech Co., Ltd. In addition, nine companies were awarded “Guangdong Province’s Excellent Paper-making Company” and three companies were awarded “Outstanding Achievements in Guangdong Province”. 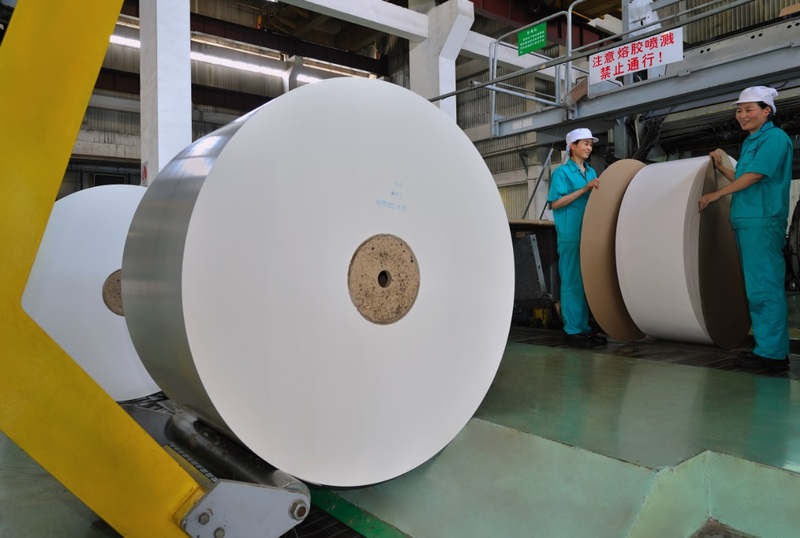 On the back of years of rapid development, China’s paper industry is now ranked among the world’s top in terms of production and consumption volume. Guangdong Province’s paper industry’s production and consumption volume rank among the top three in China. This industry is one of the nine pillars of the local economy, which contributes to the national economy and social development. It is an industry that pulls together the forestry, agriculture, chemicals, printing, packaging and machinery manufacturing industries, and plays an important role in the sustainable development of China’s economy.